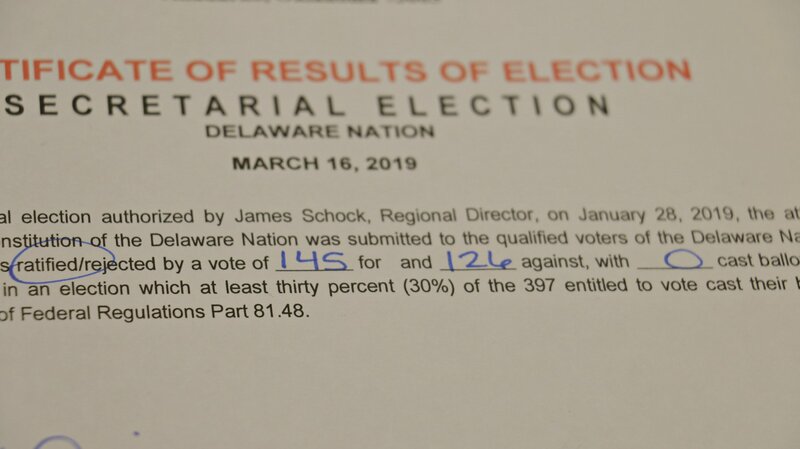 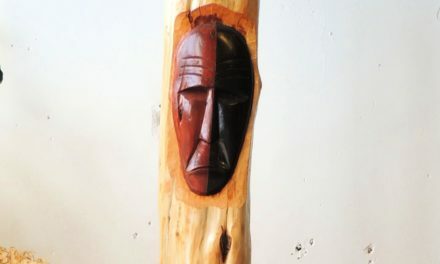 The Delaware Nation official Secretarial Election Results for Amendment A (Lineal Descendancy) and Amendment B (Removing BIA from the Delaware Nation Constitution) HAVE BOTH PASSED. 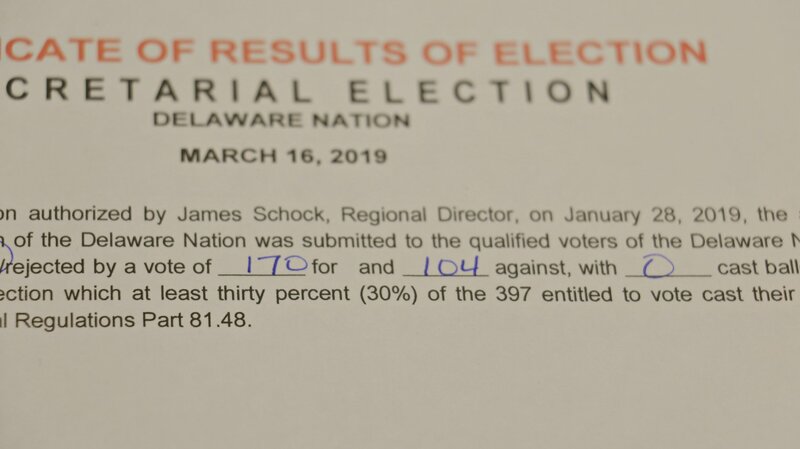 Official results are for Amendment A are 170 YES, 104 NO and 0 spoiled. 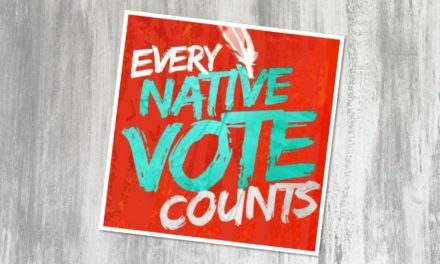 Amendment B results are 145 YES, 126 NO and 0 spoiled. 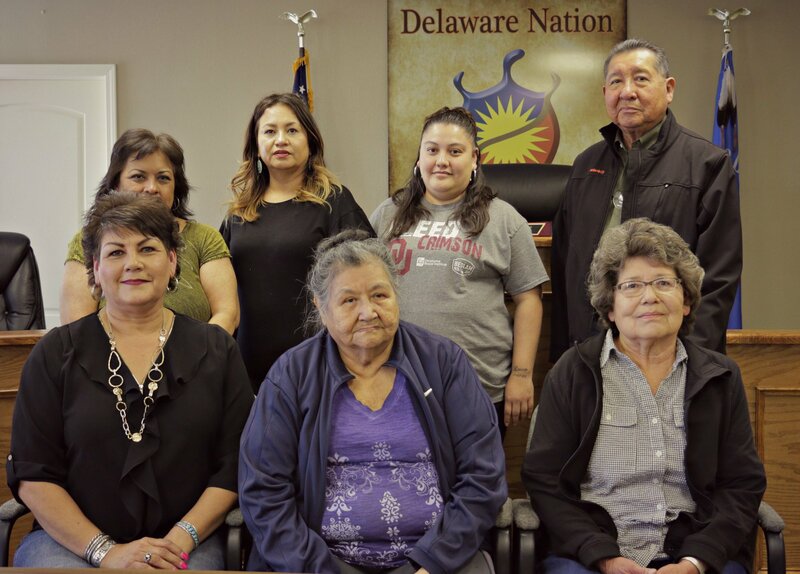 A big thanks to the tribal citizens, Anne Pemberton, Mary French-Smith and Barbara Nixon for serving on the Secretarial Election Board. 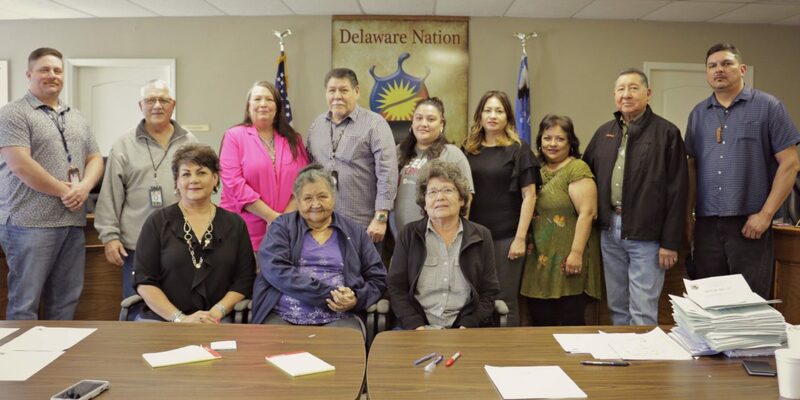 Delaware Nation would also like to thank the tribal citizens who served on the Blood Quantum Committee; Summer Chisholm, Alan Schuster, David Osborne and Jessica Wolf; and to all tribal citizens who voted. 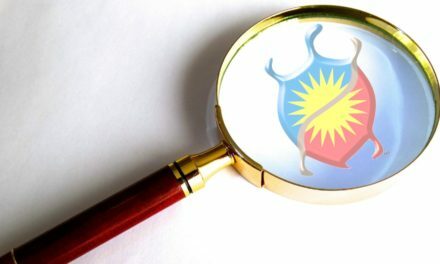 A Special General Council Meeting was not held due to a lack of quorum.